The more you publish, the more you save! Purchase a job offer package (3 job offers) in advance for additional savings. These rates are more affordable than those charged by personnel placement agencies, classified ads and most non-specialized job search sites. Valid at all times. Use them whenever you are ready! When you buy a job offer package, only one rule applies: you can use it whenever you like. Job offers purchased in advance carry no expiry date or restrictions of use. 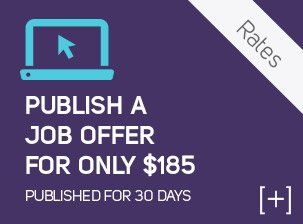 Only employers pay a fee to publish their job offers. 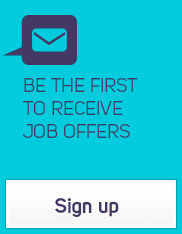 Candidates looking for work can create an account, search for employment and receive job offers free of charge. Employers thus have access to an ever-expanding and limitless number of candidates. Dentalemployment.ca now has more than 11,000 registered candidates. * Rates are in Canadian dollars. Taxes not included. All job offers are published for 30 days.